The last G7 was held in La Malbaie, in Quebec, the 8th and 9th of June 2018 in the Charlevoix castle. While the entire area was heavily secured, which we don’t doubt, power also took care to reinforce its critical infrastructures, including cell phone network coverage (with a $15M contract with Bell for the installation of 13 cell phone relays), but also the installation of fiber optic cable in this depopulated and slightly preserved zone of La Malbaie (with a $6M contract with Bell), so that the heads of state could enjoy high speed internet during the summit. Anyway, everything was supposed to go fine on this side, and yet… and yet a fiber optic cable caught fire during the G7, “making certain communications along route 138 leading to Charlevoix impossible,” according to a local paper. 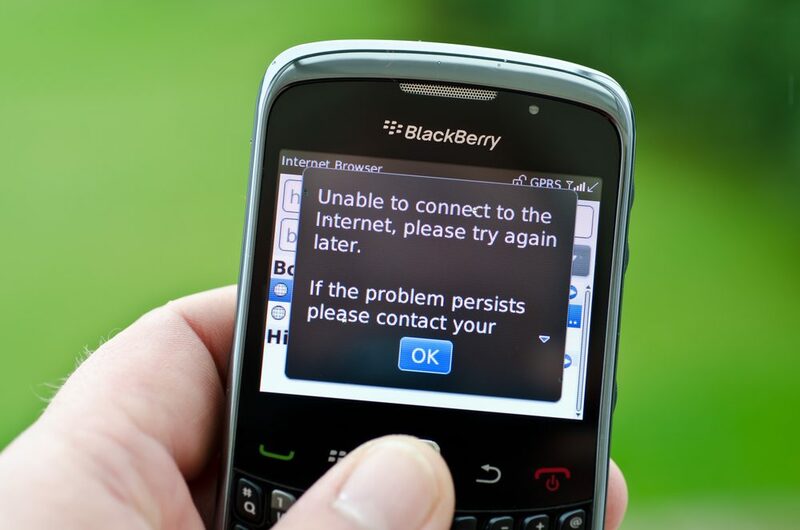 “The outage has affected the wireless service of Telus Mobility and Bell Mobility between Beauport and Baie-Saint-Paul following a cutting of the fiber. Twelve wireless sites were affected by the outage.” The Integrated Network of Multimedia Telecommunications of the Quebec government (RITM), which allows the sharing of services and information between public organizations throughout Quebec, was also affected in Baie-Saint-Paul, as well as the Ministry of Transportation. The damages were such that a plan B had to be activated during the G7: a rerouting solution requiring the deployment of a new fiber. Welcome to Hell: Call to Action June 30 and July 1 No racists in our neighbourhood, no neighbourhoods for racists! Hochelaga resists.